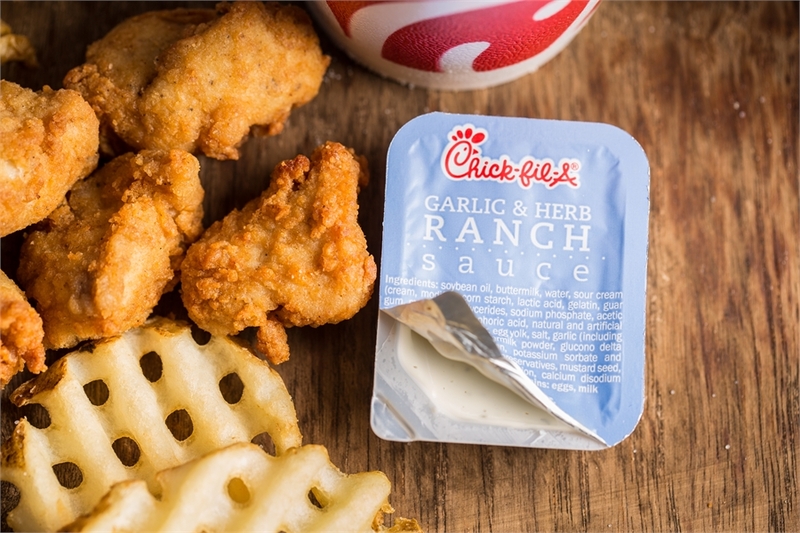 Which Chick-fil-A Sauce is your Perfect Match? You are what you eat, so what does your favorite sauce say about you? If you’re finding your day needs a pickup, expanding your palate to match your persona could just be the boost you’re looking for. 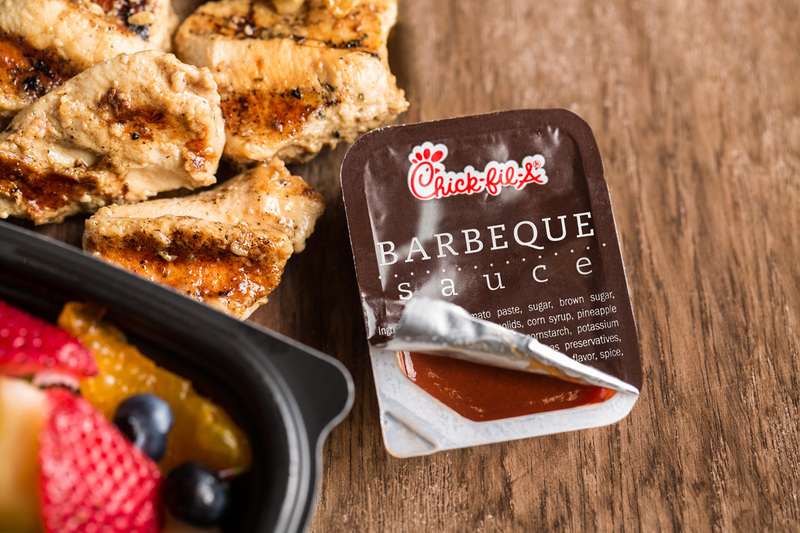 After all, honing in on your sauce identity is key to optimizing your Chick-fil-A experience. Whether you’re a Hot Tamale or a Southern Charmer, discovering your perfect sauce match is sure to upgrade your next meal. Scroll down to find your perfect sauce match. 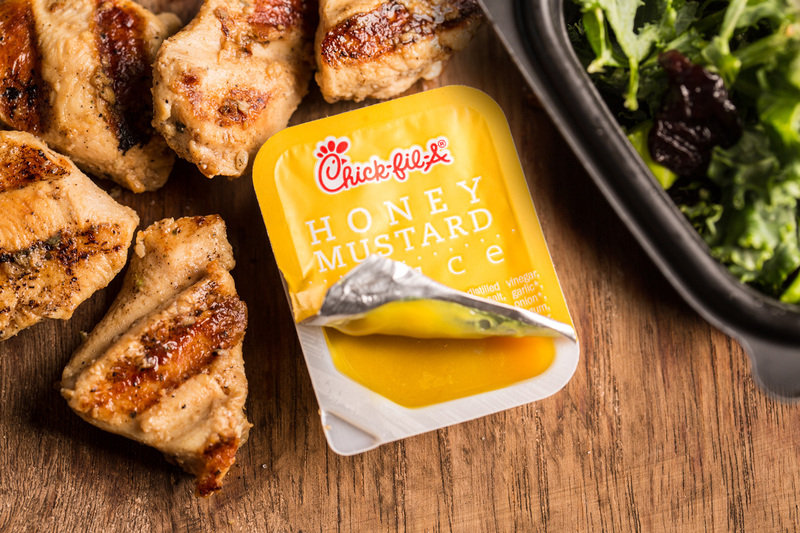 You don’t just dip; you SLAM dunk your nuggets! You walk the walk, dip the dip and live with a fiery passion. You never miss out on an opportunity to bring the heat at every meal. You often go full-throttle regardless of what’s in your way! 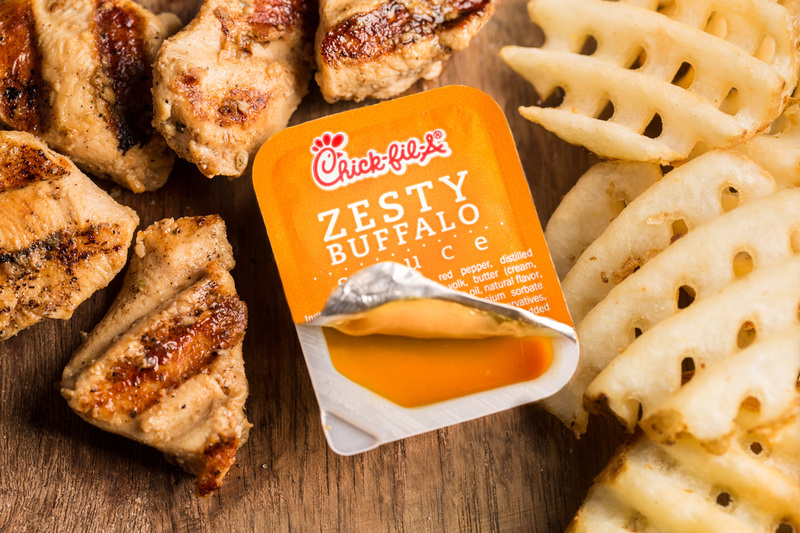 If this sounds like you, then you are DEFINITELY: a Chick-fil-A Zesty Buffalo Saucer! You Go Big or You Go Home. You like flavor, and a lot of it. When it comes to sauce, you can’t get enough. That’s why your favorite condiment could pass as a sauce, a dressing or even a dip! You’re confident and you’re not afraid to show it. No doubt about it, you are: a Garlic & Herb Ranch Saucer! 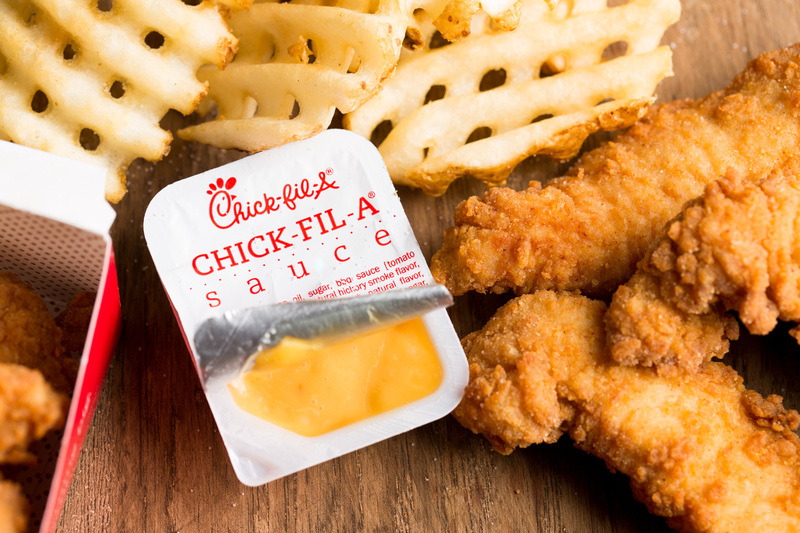 When dipping your Chick-fil-A sauce, it’s always chicken up and pinky out. 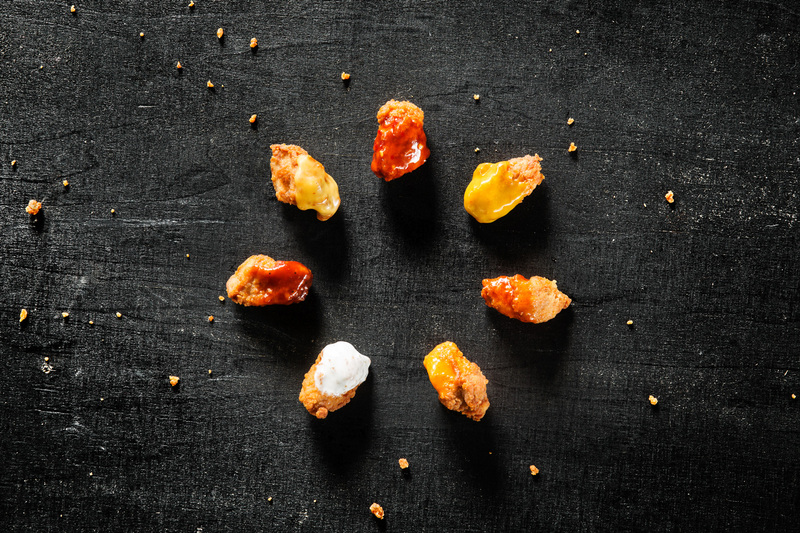 You don’t need to showboat like your Zesty Buffalo Sauce dipping friends, because your timeless class always helps you stand out from the crowd. You’ve been ordering the number one for 15 years, and nothing will ever change that. Why try something new when what you have is already perfect? There’s no escaping it, you’re the perfect blend: a classic Chick-fil-A Saucer! You’ve been called a ‘hipster’ at least 4-5 times since last Tuesday. While friends can call you whatever they want, they’re just jealous of your unparalleled style and will probably follow suit in a few months’ time. You love a great coffee and appreciate a unique, original taste. You live in the moment, and have no trouble taking whatever life throws you in stride. While you can easily go with the flow, you always bring wit and perspective to every situation. 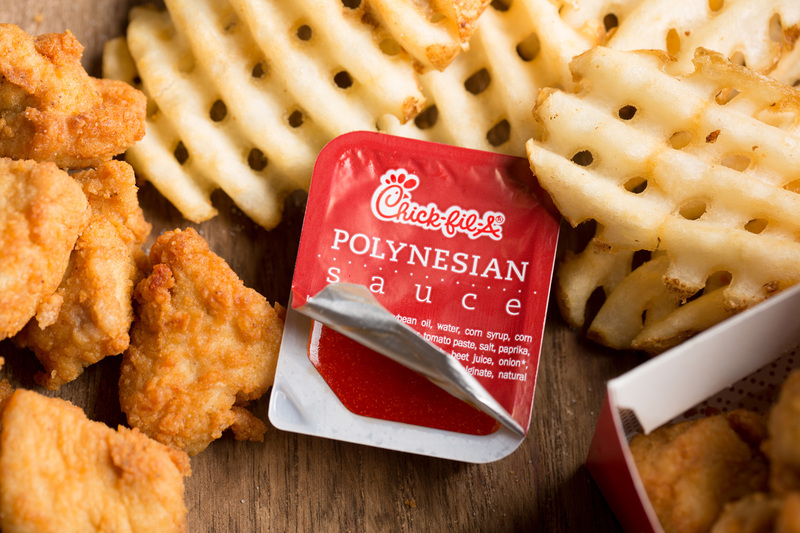 Your acquired taste definitely makes you: a Polynesian Saucer. Enjoy all that flavor! You’re a sweetheart who will do anything for your family and friends. You bake cookies for your co-workers “just because,” plan special group outings for friends and send sweet notes to loved ones. You’re everybody’s favorite person and are known for being dependable and loyal. Let’s face it, you go with just about anything. Your sweet spirit and reliability make you a Honey Mustard Saucer! Growing up, you always dreamed of being a cowboy. You longed to be at home on the range, herding cattle by day and camping near the bonfire by night. Your cowboy dreams have been dashed since then, but you’ll settle for standing at your backyard grill, cooking up food with loads of flavor for parties and picnics. If you close your eyes, you can almost picture yourself on the ranch. Howdy, partner! You’re a Barbecue Saucer! You seize every opportunity that comes your way. Your favorite hobbies include riding crazy roller coasters, rock-climbing and sky-diving. You’ve never been known to turn down a dare, and your friends can always count on you to accompany them on a wild adventure. A bold and spirited believer that variety is the spice of life, you aren’t afraid to try new things and enjoy tasting new foods and flavors. Does this radical risk-taker sound like you? 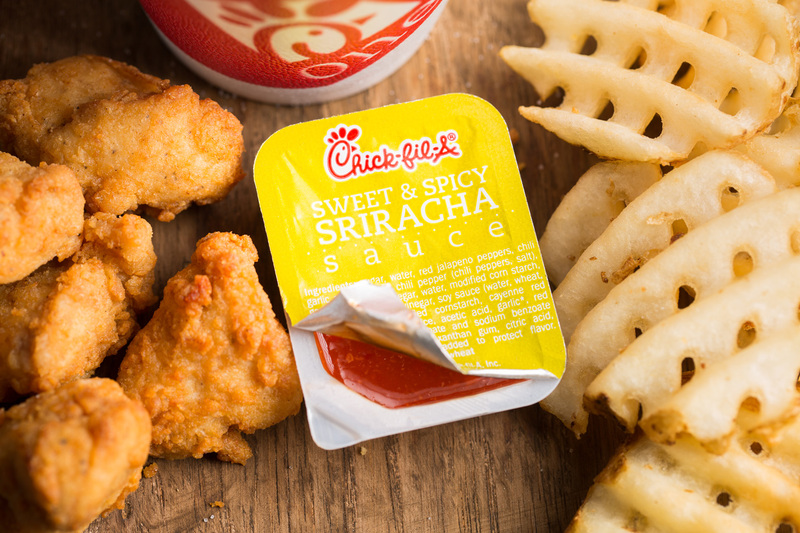 Then you’re a Sweet & Spicy Sriracha Saucer! Was your sauce missing? Do you have a combo we don’t know about? Let us know on Twitter, and we’ll be sure to give it proper due next time!